body, and spirit are. The Transposed Heads is altogether delightful . . . 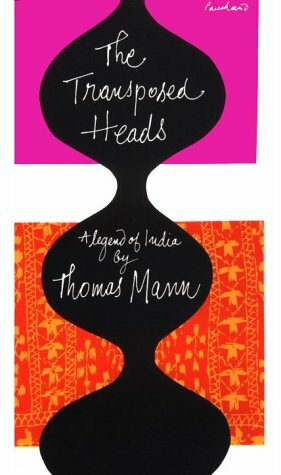 It is certainly the most charming of Mann's works . . . in short, a restatement in parable form of Mann's intransigent faith in the human intellect. It is also a rich and subtle analysis of the psychology of friendship and love. Sewanee Review"